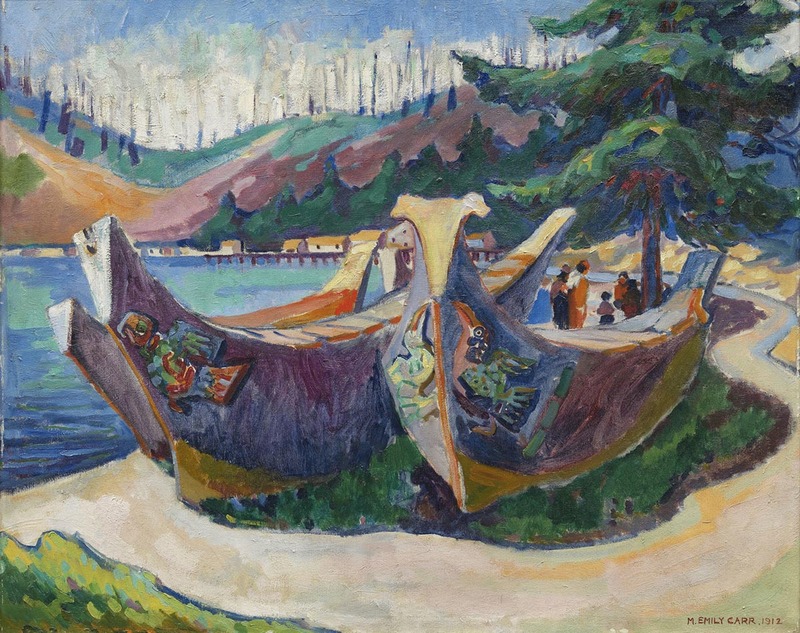 The Canadian painter Emily Carr (1871-1945) thought an artist’s growth was beyond explanation. She thought it was best to be silent on the subject. “One does not keep digging up a plant to see how it grows,” she said. This is a major puzzle that we artists must deal with — to what degree do we pay attention to our progress — and to what degree do we just let it flow? It’s been my observation that there are times to give it thought, and other times when thought may be dangerous. Most of us have noticed that too much thinking can lead to poor or contrived work. Many of my outright failures have occurred when I wanted so badly to succeed, brought every brain cell to bear, and fell down miserably. It makes you realize that there’s something other than the cerebral cortex. Consider the centipede. If this lowly being paused for only a moment to determine which foot to move forward next it would undoubtedly stumble. The centipede has rhythm and flow in its hundred legs precisely because it does not have to think about it. Consider this the next time you move the instruments of your art. At what point in the act of art does a natural power or a mysterious intuition seem to guide and generate excellence? Among the artists I know, admire and compete with I’ve noticed the following: They understand the basics. They train themselves. They perfect the details and trivialities of what they do. They master their stances and their strategies. Then they put their heads down, close out the crowd, and let it flow. Balancing your calculating brain and your intuitive flow is an easy dream and a difficult task. I think it’s one of the true miracles.